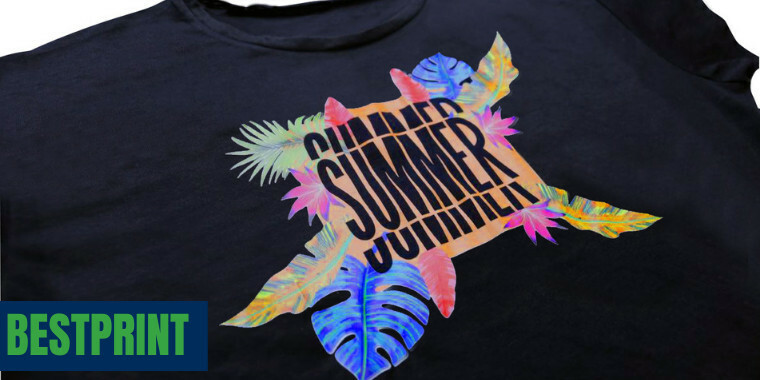 BestPrint (formally known as EasyPrint) is our best-selling printable heat transfer vinyl! It is a matte, white PVC media that produces exceptional print quality and brilliant color. Also available in a Phthalate free version (1722), for Nylon garments (1902), and for sublimated garments (1712).